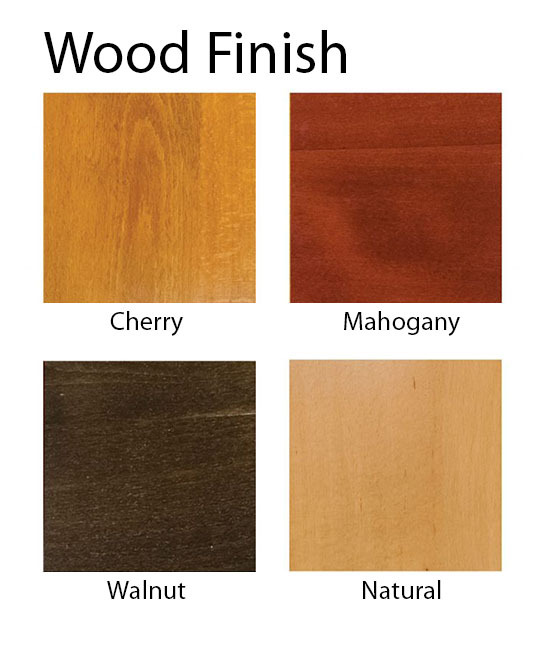 Our interior wooden pub barstool features a solid commercial grade beechwood frame that comes with four natural stain finishes. The seat has a vinyl covered cushion for comfort. 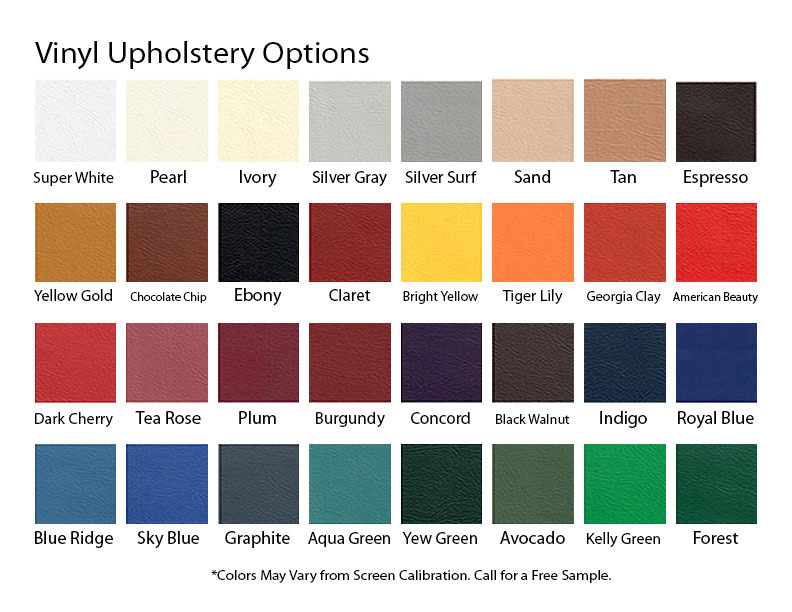 Choose from our popular seat colors to compliment your bar, lounge, or saloon. The modern style includes a convenient footrest for leg relief. Our commercial bar furniture is long lasting and comes with a 5-year commercial warranty. 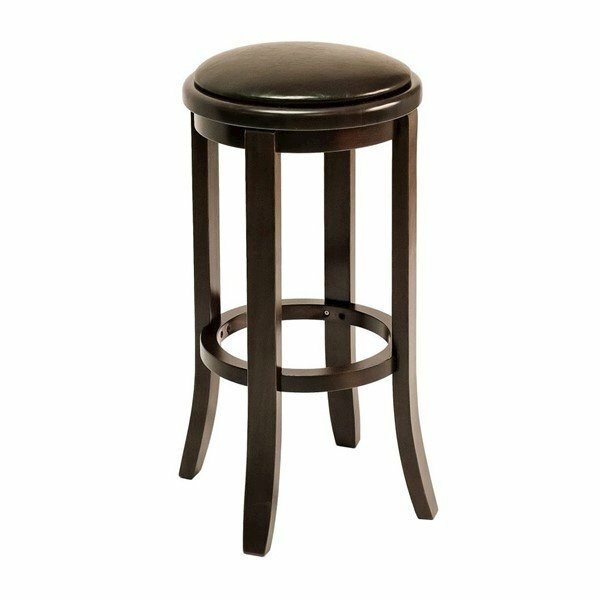 Bring guests to your bar with this vinyl upholstered wooden pub barstool! • Dimension: W 14" x D 14" x H 30"